Team Building activities and events throughout Vietnam and Indochina. 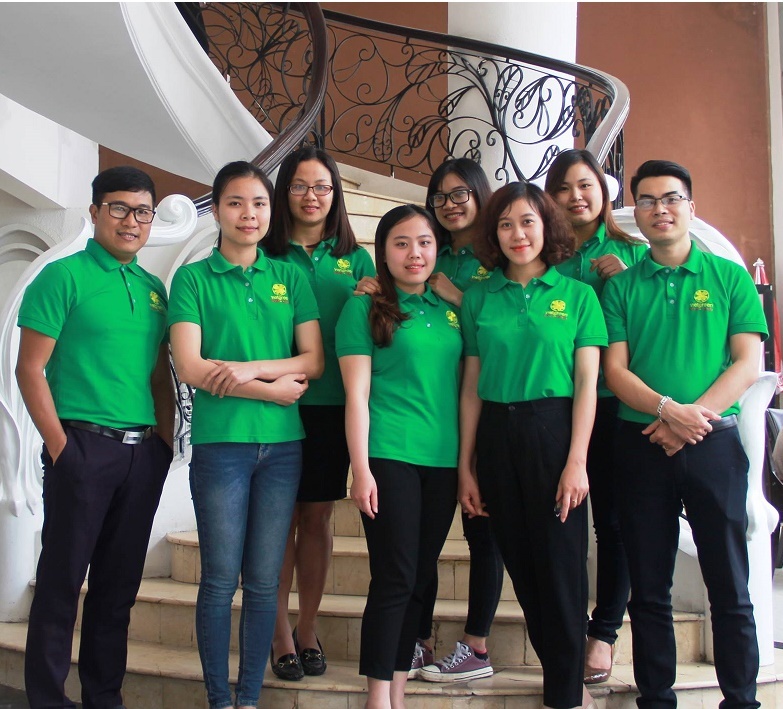 Viet Green Team Building is a Vietnam's premier corporate team building company with more than 20 years experience in corporate team building training and development, as well as employee motivation. Viet Green TeamBuilding - Vietnam Team Building is prestigious brand for companies, professional advisory team and representative offices in most cities such as Hanoi, Da Nang, Ho Chi Minh City, Ha Long bay, ... to help your business easier to choose the products as well as team building consulting. We work closely with Teambuilding, Travel and Events divisions and provide the best and cost effective solutions for M.I.C.E projects of all scales to Vietnam and Indochina. 2. Cooking Class with Chef: Ha Long bay, Hoi An, Hanoi, Ho Chi Minh, Hue One of the chefs 4, 5* will visit with you the morning market and introduce you to the different kinds of Asian spices. Back to his kitchen you will start learning creating some Vietnamese specialties. 3. Food Safari Discover Ha Long bay, Hoi An, Hanoi, Ho Chi Minh, Hue by its taste with this delicious scavenger hunt. This outdoor team builiding is the best way to sightseeing Vietnam while tasting its marvellous cuisine. The Vietnam Food Safari will take guests on a culinary trip giving the opportunity to participants experience some of the best dishes in typical restaurants located in the centre of Ha Long bay, Hoi An, Hanoi, Ho Chi Minh, Hue Get on this journey and get to know the secrets behind the taste! Fall in Love with Vietnamese taste! 5. Bicycle in Vietnam. A street in Vietnam does not have the same meaning compared to Western cities. Asian streets constitute a multi-fountional living space and sometimes a congested one as well! It accommodates different daily activities such as commerce, food preparation, bodily care, leisure, and relaxation. The evidence of your success will be presented and photographed to prove that the task has been completed. Viet Green TeamBuilding - Vietnam Team Building aims to deliver the highest quality company experience-based learning programs for the team building market. * We manage and deliver all of our company events with experienced staff and with a professional approach. * Registered as a government supplier with Vietnam Goverment Our team are dedicated trainers in events, hospitality, team-building, coaching and business facilitation. * All programs are flexible around time, location, group size and investment costs – bespoke to every client. * Fully insured with over 20 years of experience in the Vietnam All professional equipment and materials, design and program logistics, we take care of. * A dedicated team to supply competitive price options with a suite of different programs and unique experiences.